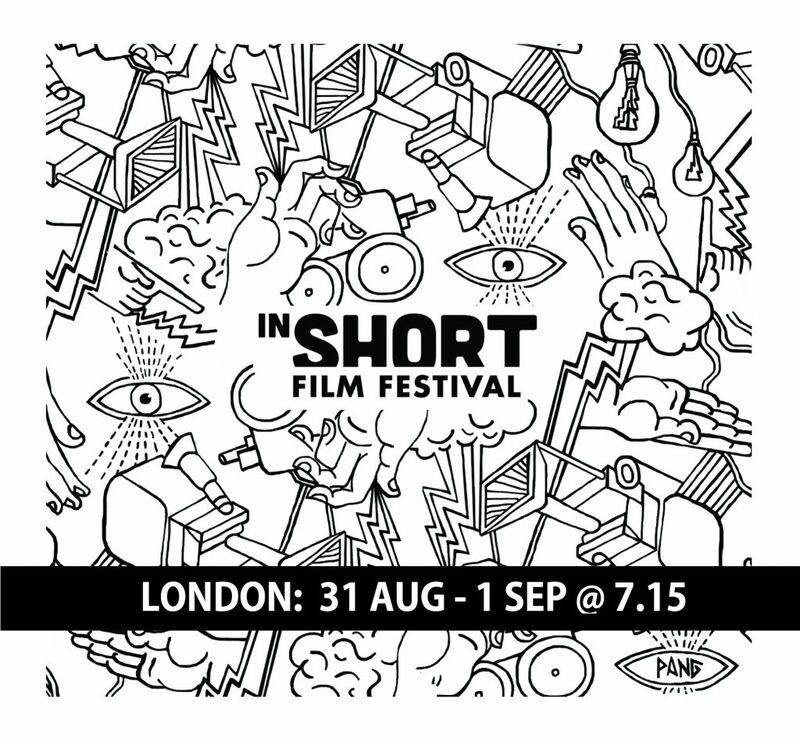 Join InShortFF programme that celebrates international, independent & inclusive cinema! 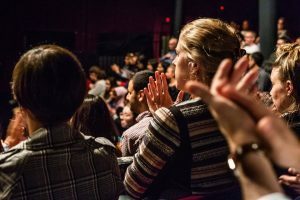 The main festival events take place in East London and then our programme travels to our international partners including Gdansk, Poland. 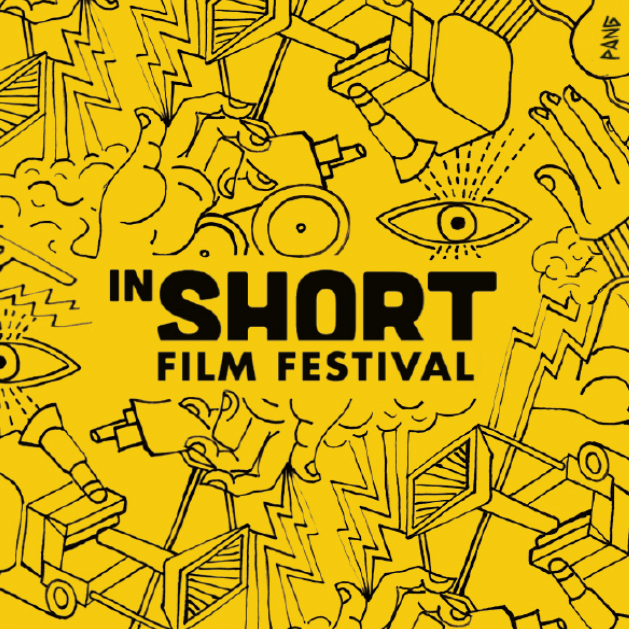 #InShortFF 2018 TICKETS are now on PRE-SALE! 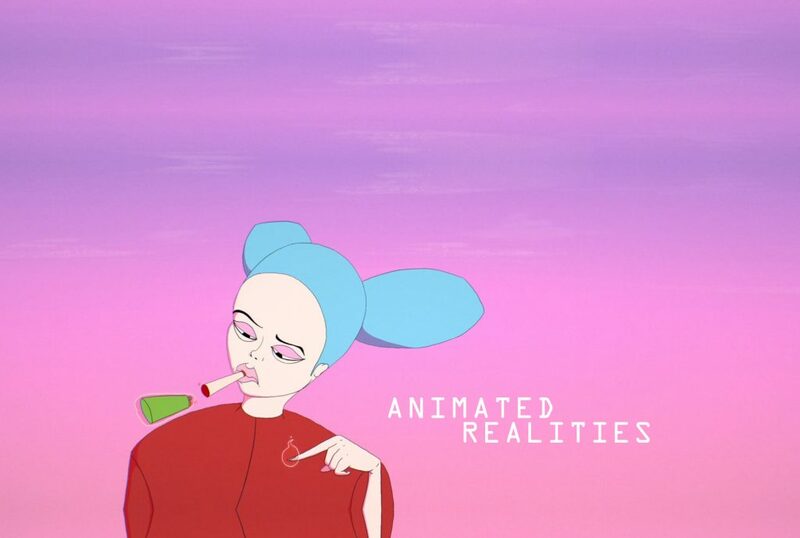 Festival will take place in venues across London on 29th August – 3rd September 2018 (including Juju’s Bar & Stage, and Canada Water Culture Space) and the first week of November 2018 at Stacja Orunia, Gdansk, Poland! 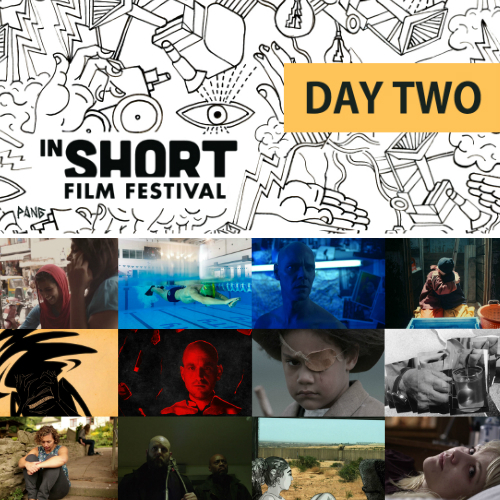 Check out our detailed programme for the Opening Night of InShortFF 2017! 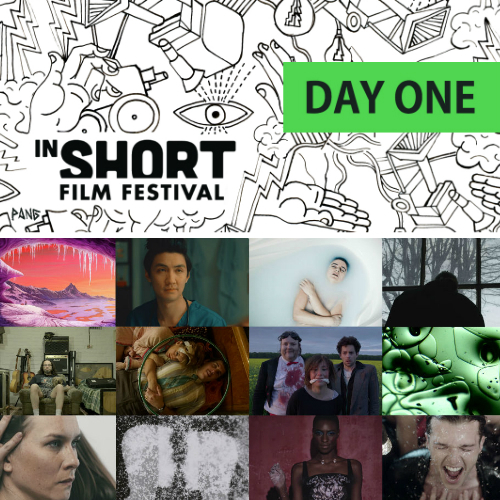 Tickets for InShortFF 2017 are now on sale! 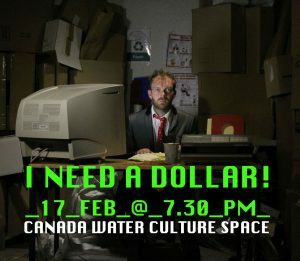 I need a dollar, dollar, dollar is what I need, hey hey! I NEED A DOLLAR! screening will depict the relationship between life satisfaction and wealth. Can happiness be bought with cash, or is it just a state of mind?